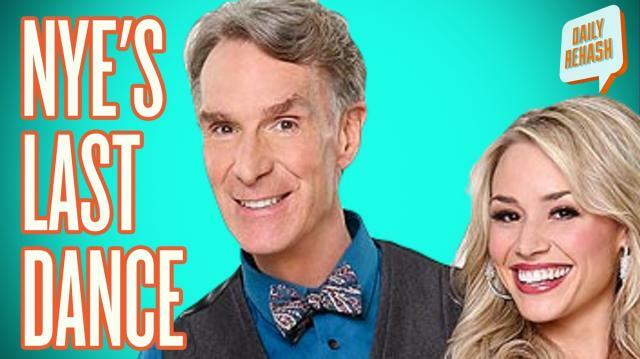 The government may be shutdown, but that won't stop us from talking about Bill Nye the Science Guy and his valiant effort on Dancing with the Stars. How to Talk Like a Pirate and Get Free Food! iOS 7 Has Arrived and Siri is Crazy! Floyd Mayweather Makes Fight Entrance with…Justin Bieber ? ?